Make Road Safety your New Year’s Resolution! Comments Off on Make Road Safety your New Year’s Resolution! At International Autos Body Shop in West Allis, we want our valued customers to know how important it is to stay focused on the road. Driving is dangerous in the winter months because of snow and ice, which can cause impaired visibility and limited traction. We want you to make road safety your New Year’s Resolution for 2019! International Autos Body Shop in West Allis wants to offer all of our customers a few road safety tips. First, never drive when you are distracted! Eating, texting, and talking on the phone while driving can become extremely hazardous to everyone on the road. When you are behind the wheel, it is important to stay focused on the road and your surroundings. 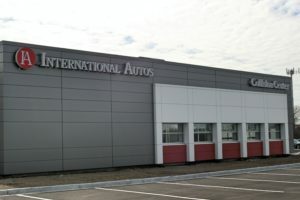 At International Autos Body Shop in West Allis, WI, hard work, precision, and expertise is guaranteed. 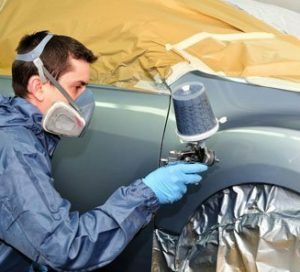 Only a reliable auto body specialist can provide car owners with a guaranteed custom paint match. At International Autos Body Shop in West Allis, we have access to innovative paint matching technology. We custom mix and tint colors through a computerized system in order to match your vehicle’s paint color as precisely as possible. With a little paint, some new parts, and high-quality care, our team of experts can help you bring back the beauty of your vehicle. It’s that time of year again…Don’t let snow or ice-related dents or bumps on your vehicle get you down. 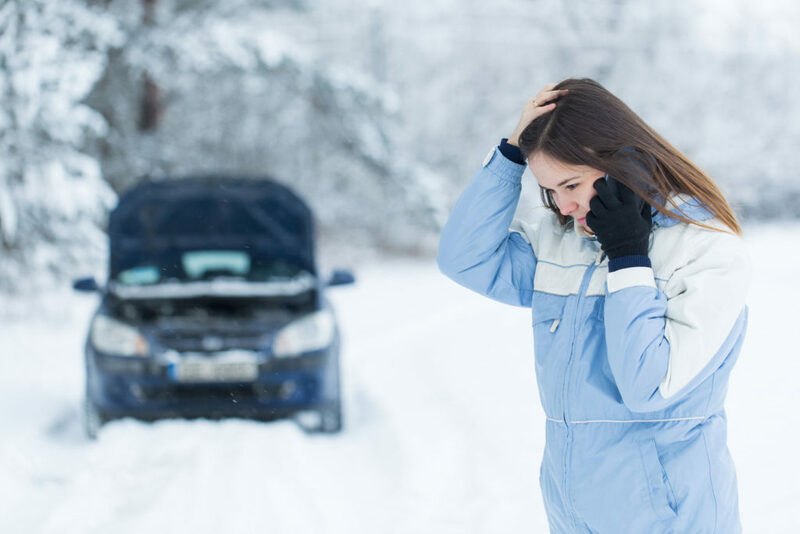 At International Autos Body Shop in West Allis, we are qualified to handle all of your winter weather-related repairs. Our team understands that Wisconsin winters can be brutal. Even the most experienced drivers can face difficulties navigating through the slush, snow, and black ice. Accidents can happen to anyone, especially in conditions where your visibility is impaired and your vehicle’s traction is not the best. Sometimes driving in the ice and snow is inevitable, putting you at a higher risk for an accident, bump, or dent to occur. Consistently providing exceptional collision repair and bodywork for each and every single one of our customers. Your luxury vehicle deserves only the best. 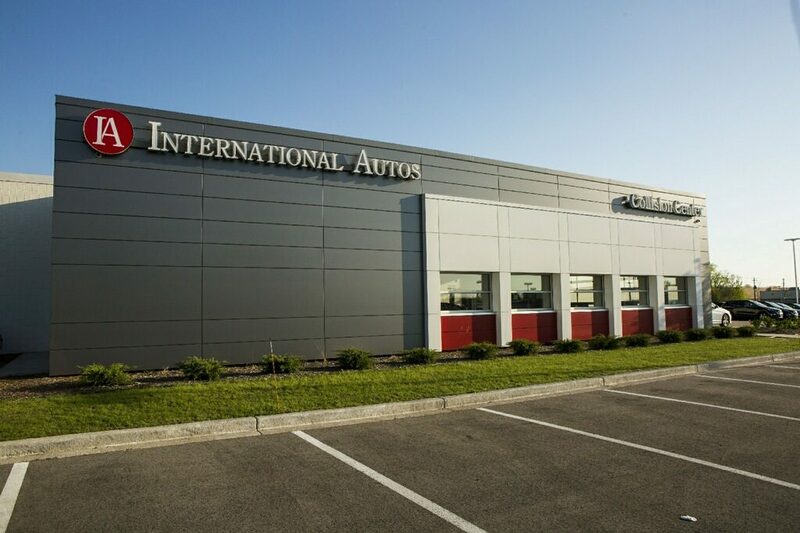 International Autos Body Shop in West Allis understands that luxury vehicles are investments, and we guarantee to treat your vehicle with both care and precision. At the International Autos Body Shop, we only use high-quality equipment and manufacturer parts. Repairs are only performed by our factory trained and certified auto body technicians. Car accidents are never expected, but unfortunately, accidents happen to almost all drivers and vehicle owners at some point in their lives. If you were recently involved in a collision, our hard-working staff will assist you in beginning the repair process. We pride ourselves in providing excellent customer service. 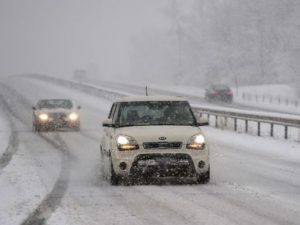 Driving can be dangerous in the winter months because of snow, ice, and frigid temperatures. Winter conditions are notorious for contributing to the number of accidents that occur on the road. 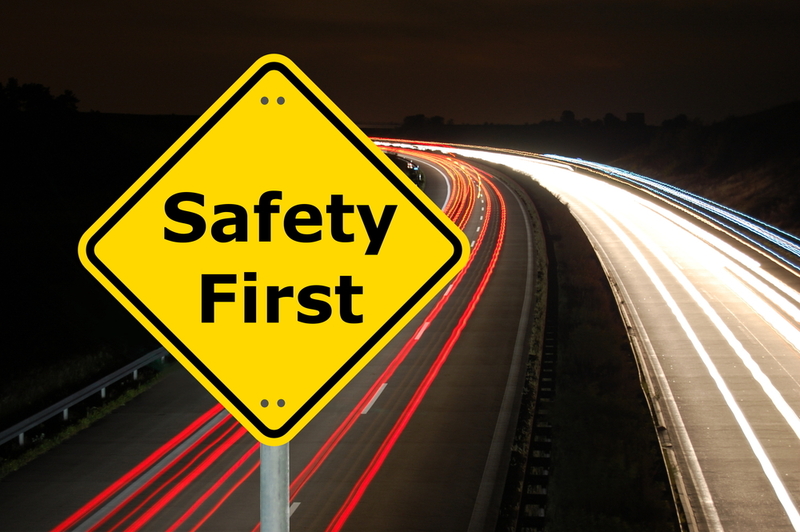 International Autos Body Shop in West Allis wants to offer a few road safety tips to help our customers try to avoid accidents whenever possible. These safety tips can help minimize the stress of winter driving. 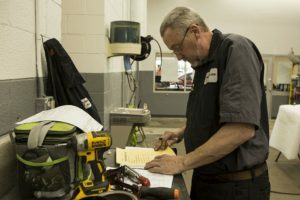 If there is one thing you need to know about International Autos Body Shop in West Allis, it is that we do whatever it takes to provide the best service possible. We are dedicated to our clients. If you appreciate the value of quality and convenience, we are the body shop for you. Accidents happen. Scratches, bumps, and dents are part of owning a vehicle. If your vehicle needs an update, we’re up for the task. At International Autos Body Shop near Milwaukee, we don’t want the thought of a scratch or dent on your car to cause you any stress. You can count on us to get your vehicle repaired the right way. When your vehicle is damaged and you need to get back on the road fast, it is easy to make a snap decision and choose the first body shop you walk into. Unfortunately, doing this can end up costing you extra money or worse, leave you with repair work that is low-quality. It is important to do your research and get a second price estimate before committing to a body shop. Don’t trust just anyone with your vehicle. Designed and Built by M.A.N. Marketing Inc..